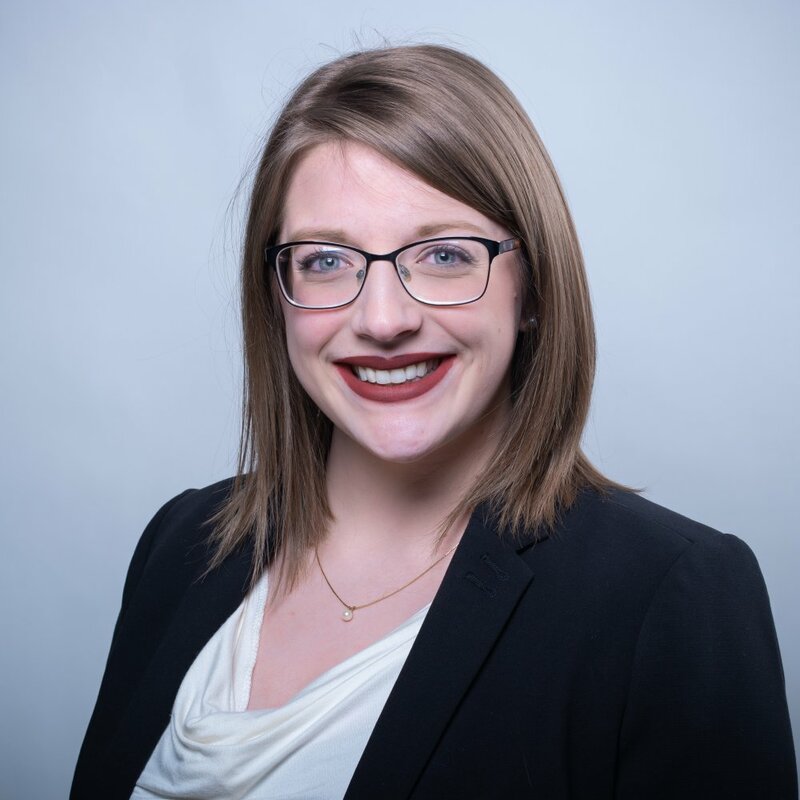 Morgan Adams is an Erie native that joined the Jefferson Educational Society in September 2018 as the Administrative Assistant. She graduated from Edinboro University with a Bachelor’s Degree in Sociology in May of 2018. During her time at University, she worked with the Sociology Department and the Office of Social Equity on a research climate survey regarding the prevalence of sexual misconduct on Edinboro University’s campus. She is also a member of Alpha Kappa Delta, the International Sociology Honor Society.